Bark ‘N Bubbles welcomed Martha Formeck to our team of professional groomers in December of 2016. Martha began her grooming career in 1974 after graduating from the New York School of Dog Grooming. She owned and managed a grooming salon for 16 years and continued to groom after selling the business. Martha brings a lot of experience to the (grooming) table! 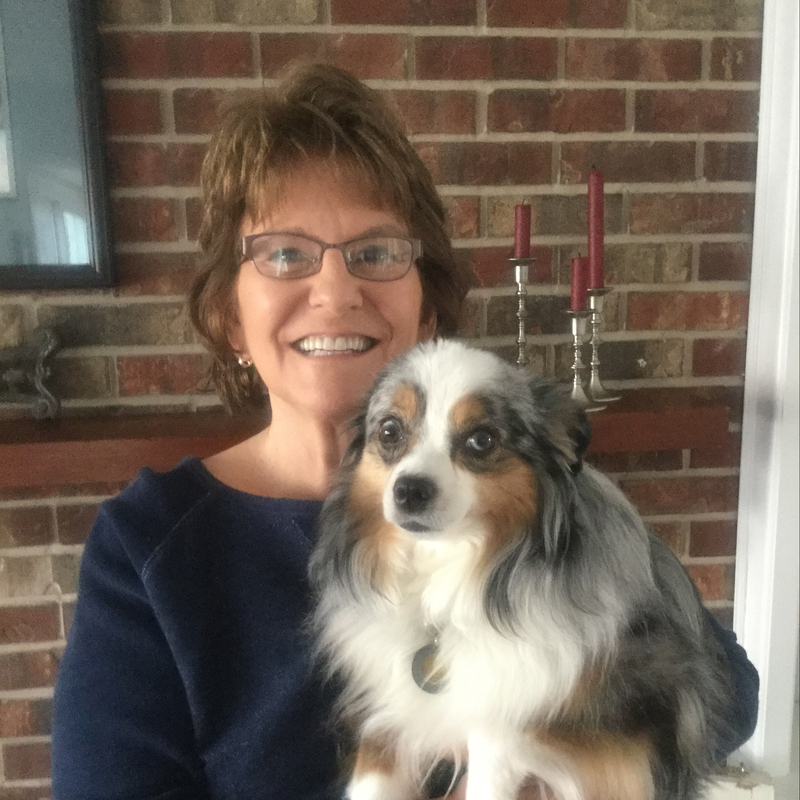 Now in semi-retirement, Martha continues to groom her long-term clients and she enjoys spending time with her husband, her Toy Australian Shepherd and her horse, Jett.